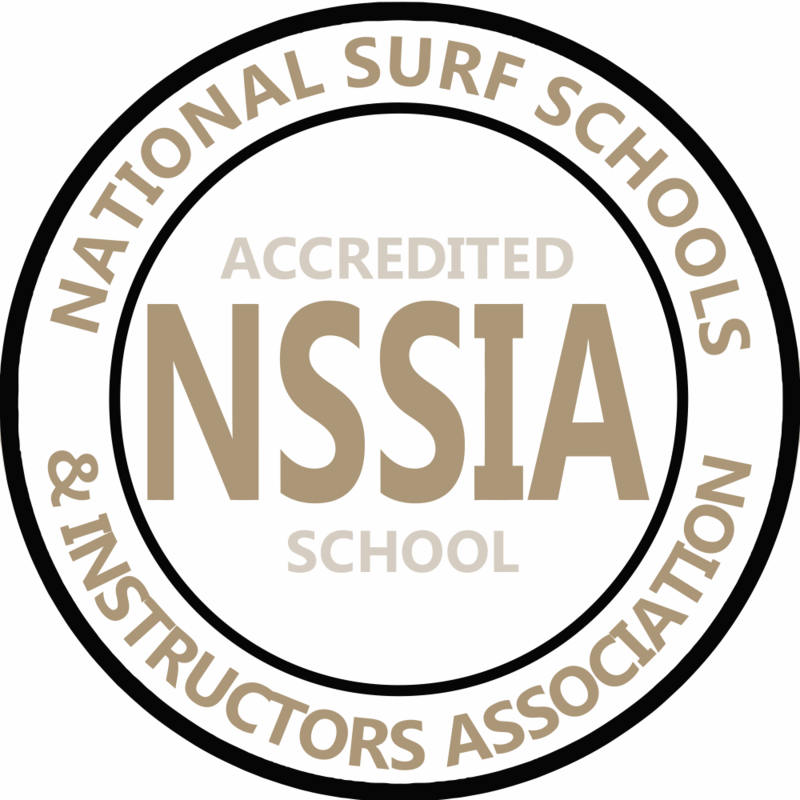 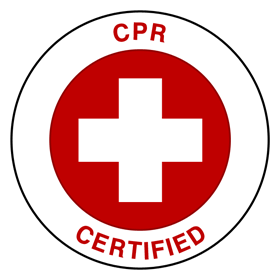 Welcome to Northeast Surfing located online and in Hull, Massachusetts on Nantasket Beach by appointment ONLY, with over 25 years experience, we are NOT a surf shop, we are a surf company, and our surf and SUP academy is the only fully accredited NSSIA program in Massachusetts. 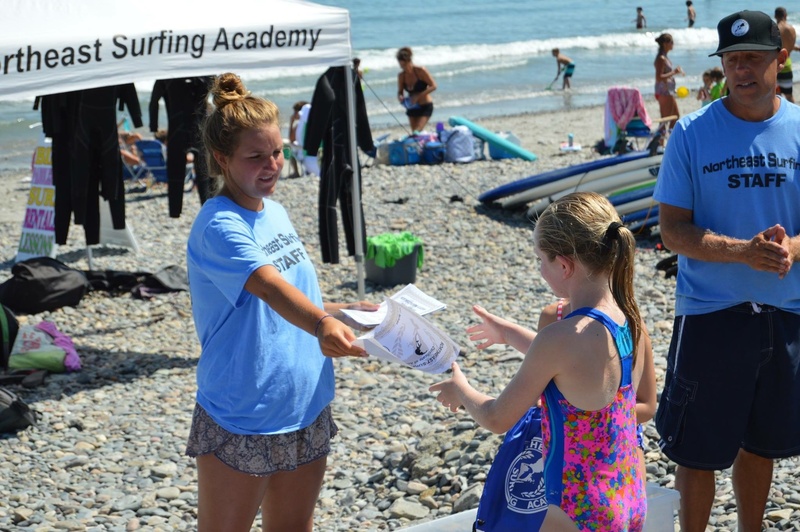 Our website receives millions of visitors a year, our surf academy has thousands of visitors a summer. 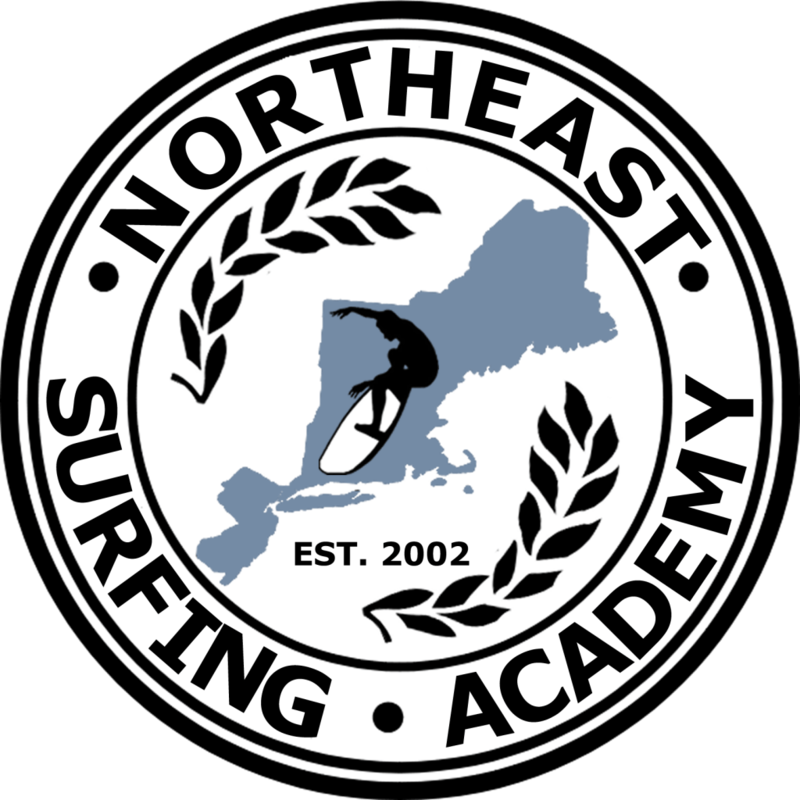 Northeast Surfing owns three of the top visited webcams on the entire east coast. 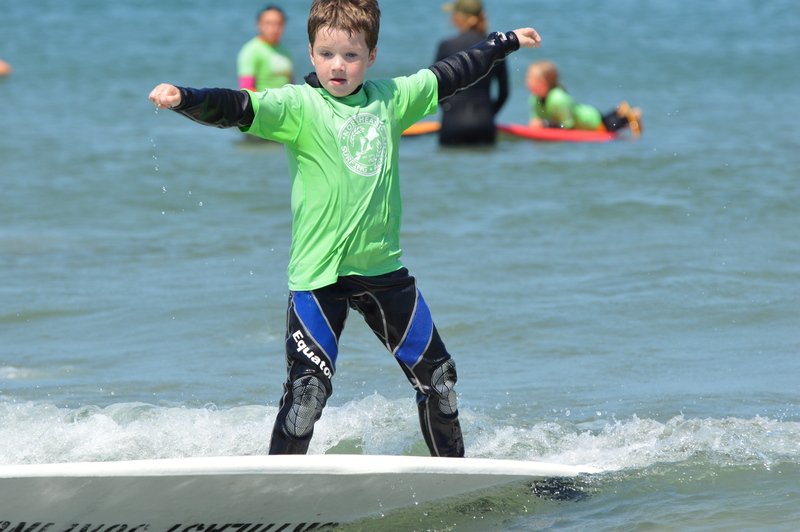 We offer Surf Lessons, Paddleboarding Lessons, Week Long Surfing Clinics for Children and Adults.